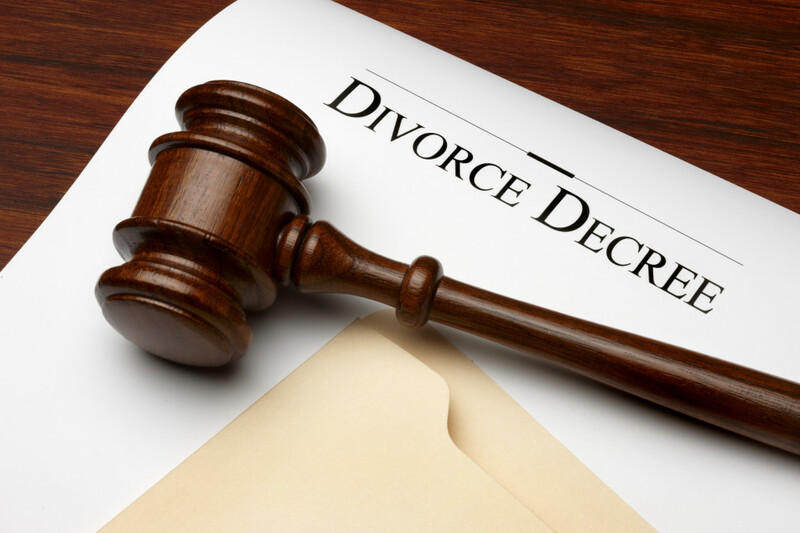 No one enters into a divorce or a contested family law matter lightly. It is an event that can change an individuals future, for the better or the worse, more than almost any other event a person will experience. Choosing an experienced attorney to guide you through the process is paramount in being able to minimize the impact on you and your family. My philosophy on handling family law cases is to try to come to a solution without litigation, using mediation, collaborative law and any tools available to achieve this result. This is not always possible and in those cases I zealously represent my clients within the bounds of the law. 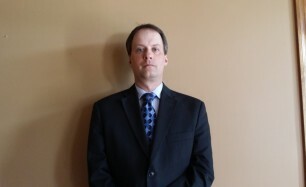 Call Andrew Ice Attorney At Law at 513-638-0252 for an immediate phone consultation. I will take the time to try and answer your most pressing issues on the phone and I will follow this up with a free initial consultation. Collaborative Law is a process in which the individuals involved are in control of the outcome of their case, not the Court’s. The parties agree not to involve the Courts, and enter into a contract that details how they are going to proceed. What Kind of Information Will I Need in a Divorce? When clients come to our office seeking advice on family law issues, one question that is asked in every case is: What do I need to bring, or what kind of documentation does the Court require.